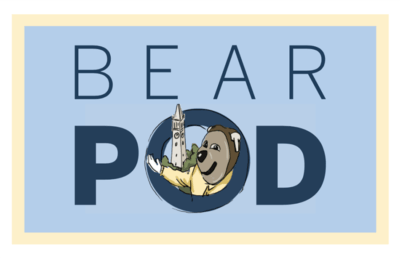 Though they finished on the podium, marking yet another successful season for the Golden Bears, it was also the last regatta of Mike Teti’s ten year tenure as Cal head coach. With a few more wins racked up this weekend, both teams could find themselves celebrating together at the top of the rankings. Cal will compete in four women’s races and six men’s races, as both teams are opening up their spring seasons with the hope of a strong start. 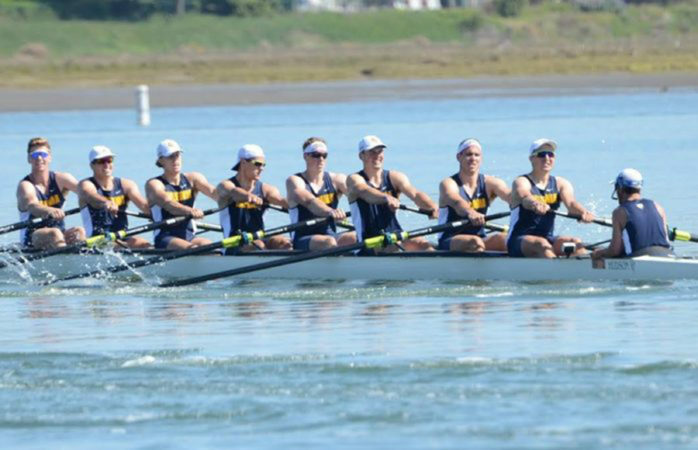 Keeping their reputations as two of the top teams in the country, the Cal men’s and women’s crew teams competed as if the entire world was watching, sweeping the Cardinal to end the 2017 regular season. This time last year, the Cal men’s crew team won every cup except for the Copley Cup at the San Diego Crew Classic. In 2017, Cal came back with a vengeance this past weekend and set the record straight — placing first across the board in every heat they competed in.